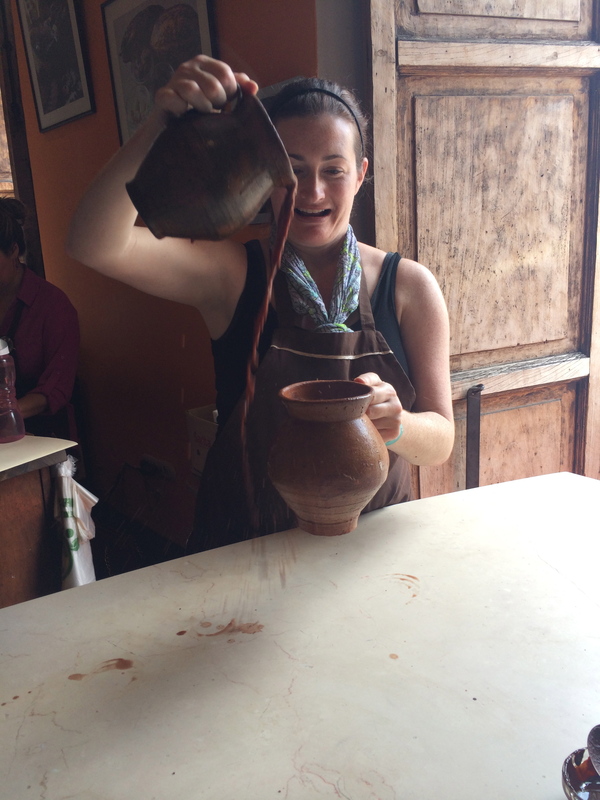 “I’ll take my hot chocolate without the sacrificial blood, thanks.” The Conclusion of the Guatemala trip. 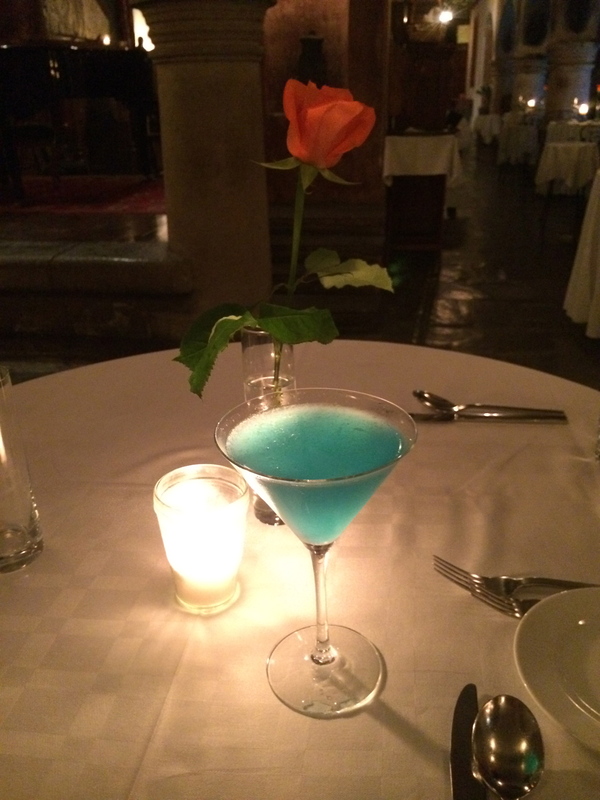 Continued from Five Nights in Antigua, Guatemala and What to Do in Antigua, Guatemala. After an afternoon of exploring ruins, we got ready for the wedding which was held at the Porta Hotel in Antigua. Lili faced a major challenge in that she wanted a Catholic ceremony, but it was not being held in a church. Locating a priest that would perform it proved to be a challenge. Everything else was already in place and she had purchased a dress more than a year before, but she explained to me that in Guatemala it is considered strange to wear the wedding gown if you have a civil ceremony, rather than religious. Fortunately an old family friend turned priest was able to perform the ceremony. The next morning we miraculously rose early considering each table came equipped with bottles of rum and whisky. Semana Santa, or Holy Week, was approaching and we had learned that in the weeks leading up to it — Lent — there were processions on Sundays. I had experienced Semana Santa in Spain several years ago. The processions were interesting, but after a solid week of trying to navigate around them to get anywhere in Sevilla (I was taking language courses for a couple months) it was wearing thin. I know I shouldn’t complain about getting first hand experience with an incredible cultural experience, but I need clear access to Zara and Promod at all times. Don’t you judge me! I was also late to class. Our experience in Guatemala worked out perfectly. The insanity and deluge of Guatemalans and tourists from all over had not yet arrived in Antigua, but we still got to see the Catholic celebration. In fact, we got to see something even better — the preparations. The streets are prepared with beautiful alfombras, or carpets, of sawdust, flowers and pine straw before the processions arrive with the heavy floats carried on the shoulders of the men, or cucuruchos, who have been selected for this honor. Women in the procession are called Las Dolorosas. From the cutting of flowers to the watering of pine straw to the use of power tools and stencils to lay colorful sawdust, it was incredible to see hours of work, faith and dedication put into making something beautiful that would be trampled out of existence when the procession passed by. If you’ve been bypassing my other photo galleries, please look through this one. Photos don’t do it justice, but it was really incredible. Chris and I had lunch at La Antigua Vineria. The pizza was delish and authentic. To add to the ambience was a man — owner maybe? — watching an Italian news channel. Chris wasn’t able to enjoy it so much as his stomach was a little off. We returned to the hotel so he could rest while I drank coffee and read. We ate dinner at the hotel again that night — this time with reservations so we were able to be seated outside. Chris still wasn’t feeling great so he struggled to enjoy his risotto. But we did have a lovely view of the small lap pool. 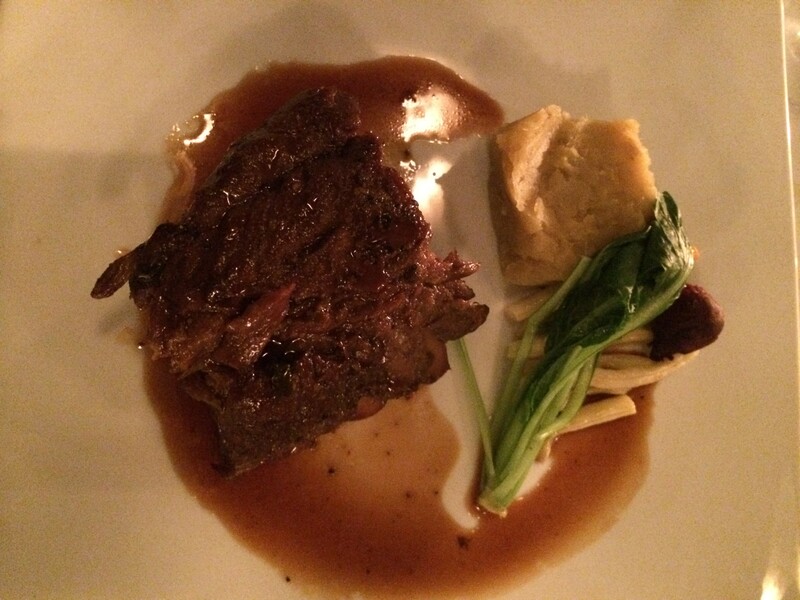 Asian pork ribs with soy sauce, ginger, star anise and sweet potato. I wondered whether anyone ever really swam in it. 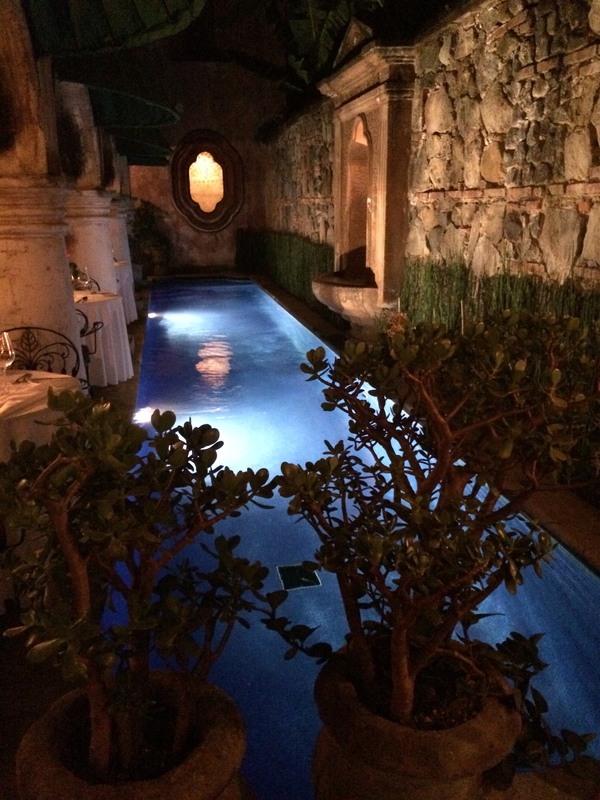 Though pretty, it was literally a lap pool. Tables sat alongside it and a sign requested that guests refrain from swimming during restaurant hours. For my amusement, I considered swimming laps like an Olympic swimmer as it would inevitably lead to diners being splashed. Chris’s stomach issues did not improve during the night. Just the opposite. I was on my own the next day for the chocolate tour at Choco Museo. 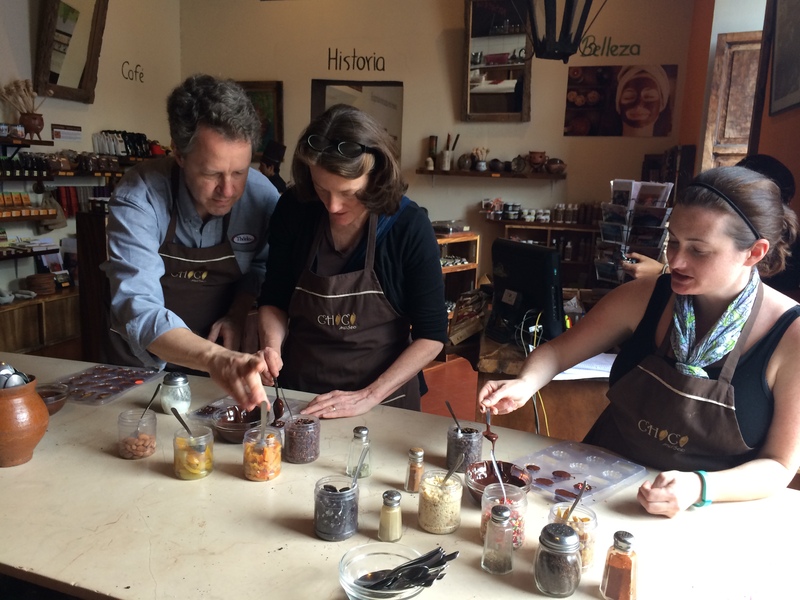 I participated in the chocolate making workshop which takes you through the history of chocolate in Guatemala and the chocolate making process. 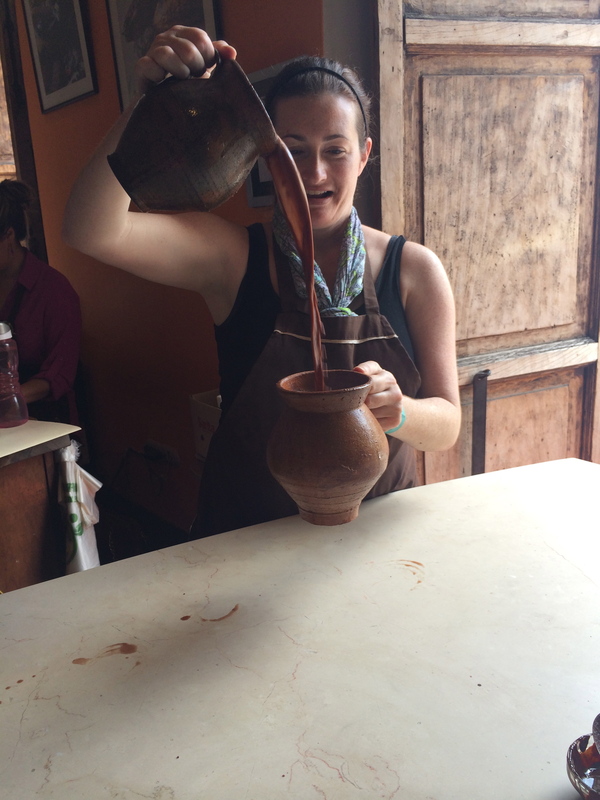 The first thing we made was chocolate tea from the shells of the cacao beans. 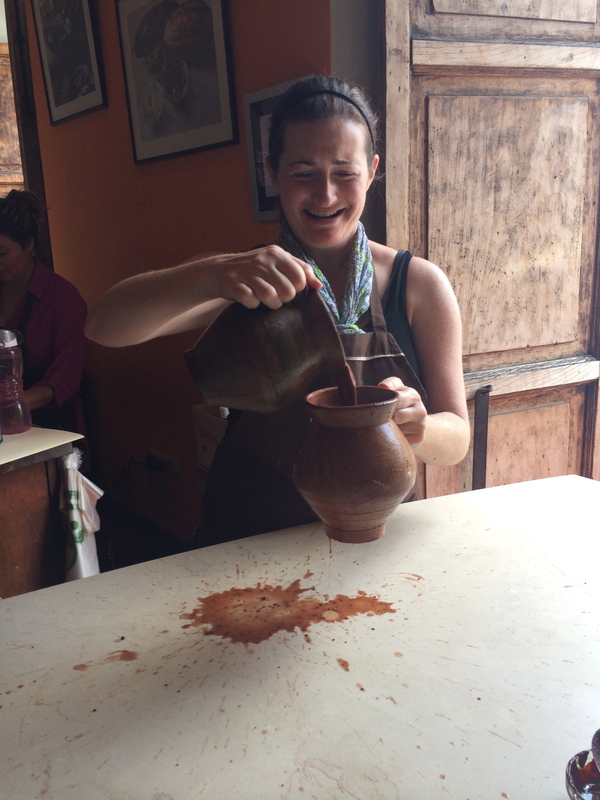 Then we made spicy and bitter hot chocolate as the Mayans would have — sort of. They would actually put blood in it. I was taking the class with another couple and when the teacher asked the husband to prick his finger, she was so deadpan, I actually had a moment of panic in which I actually questioned the possibility that I wasn’t going to get any hot chocolate because some dude from Massachusetts was going to have to donate DNA. My chocolate lust has often been known to cloud my judgment and sense of reality. Instead we just used chili powder. We also stirred as the Mayans would have, pouring from jug to jug. One more thing I lack the coordination for as you can see from the progression of these photos. 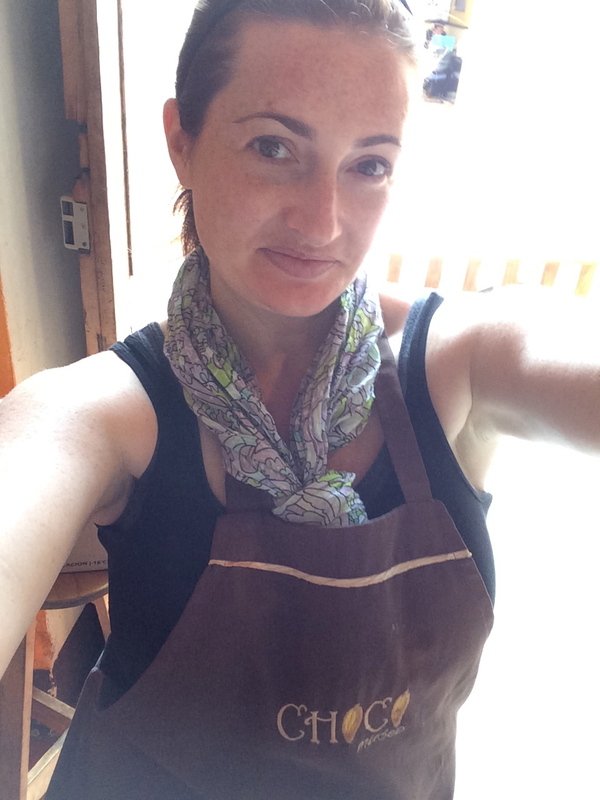 Next we made hot chocolate as the Europeans adapted it — meaning sweeter. 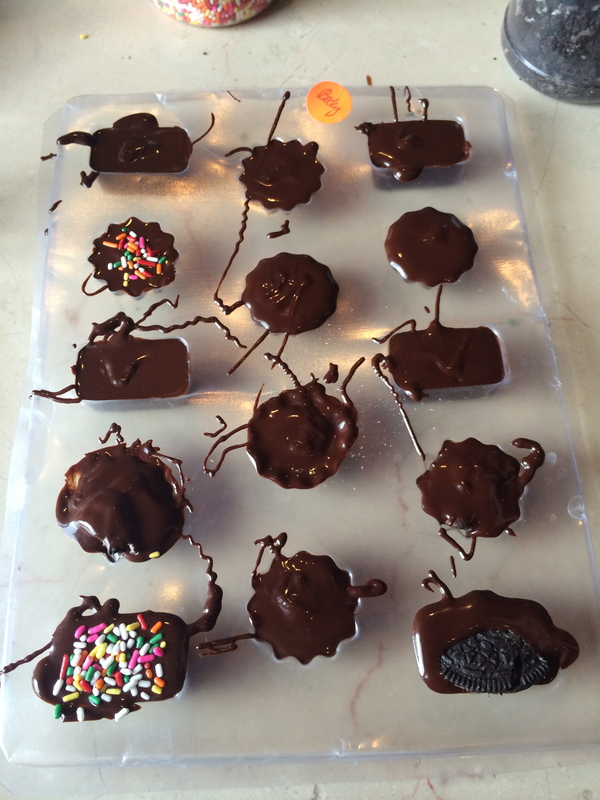 And we ended by making our own chocolates to take home. While my chocolates cooled and hardened in the fridge, I walked back to the hotel to check on Chris. He wasn’t much interested in getting out of bed, so I got some coffee and read a book on the patio until it was time to wander back into town and collect my chocolates. I did some last-day gift shopping as well, including a colorful hand-made wooden mixer truck for Connor. I made one last sweep through the markets before grabbing some lunch at a Korean joint. 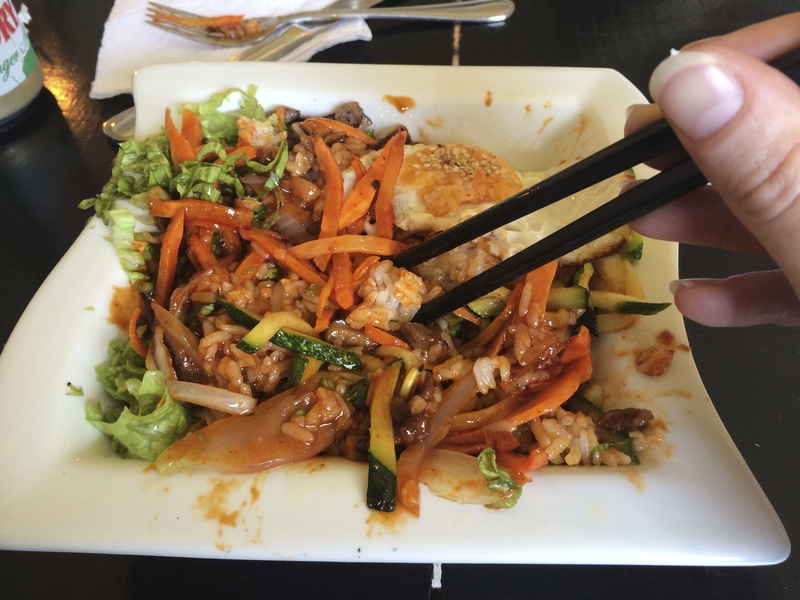 Yes, I ate Korean while in Guatemala. What can I say? I didn’t plan it — it just popped up in front of me. Who can say no to bibimbap? As we left Antigua the next morning we saw our first clear shot of the volcano hovering above the town. It had been surrounded by clouds until that point, but the sun finally burned through. And then it was gone out of sight, our quest to get a picture unfulfilled. 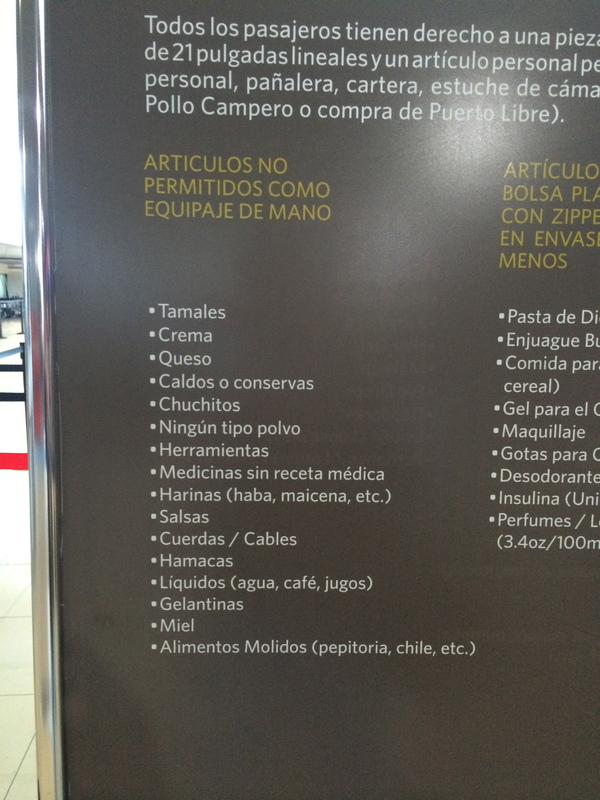 We arrived at the airport only for me to become enraged that I was unable to take my big bag of tamales, chuchitos and salsa with me. In ‘Murica our signs just say no guns or explosives. I burned through the last of our quetzales shoveling airport-hocked handicrafts into my bag. were clearly unsure how to proceed. They began checking boarding passes, then taking them, then returning them and checking them again. We were alerted that the airport had closed due to a security issue on the other side. Someone somewhere made the call that our flight could go, but it had to be ASAP or we would be stuck. So everyone filed back on and we were cleared for takeoff. 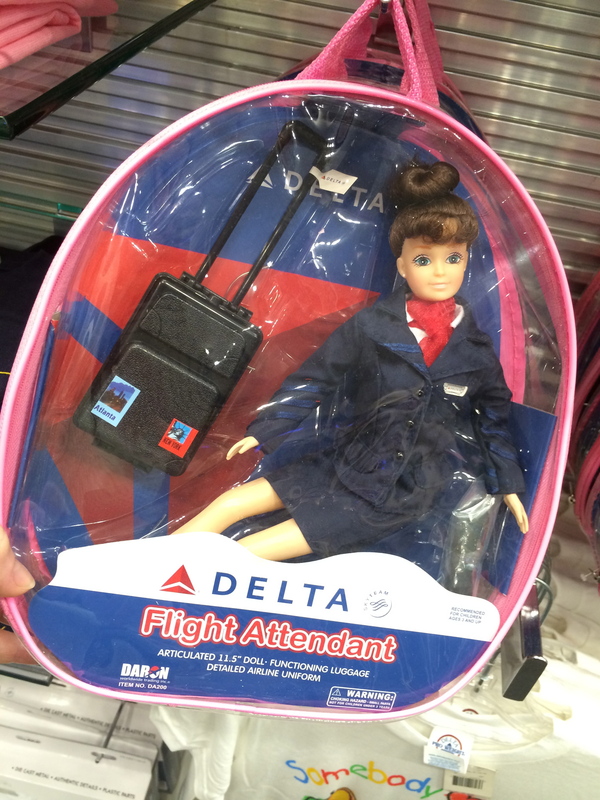 This is the kind of stuff that rattles me and it happened to be the same day as the Germanwings crash. Had I known about that at the time, I told Chris he’d probably still be clutching his stomach in Central America. 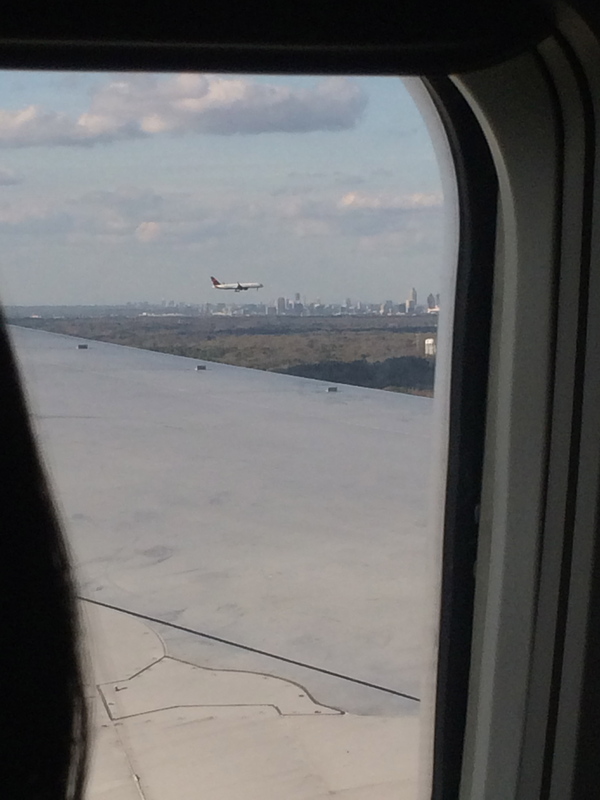 But the flight back to Atlanta was uneventful. “Why does coming home make you so cranky?” Chris asked me as my mood had soured quickly upon landing. The travel beast has been reawakened.